The Diamond Creek Tavern is the perfect venue to celebrate that next special occasion or to hold a professional business meeting. Our extensive array of function packages will accommodate all your specific requirements and our friendly staff are always here to help. 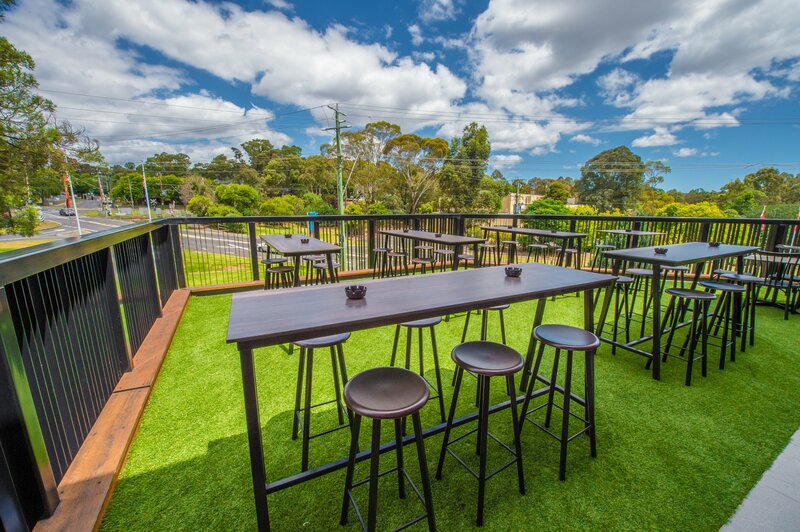 Please call (03) 9438 1444 to book your next function with us... The only limits are your imagination. © 2019 Diamond Creek Hotel. All Rights Reserved.